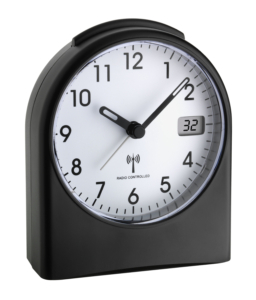 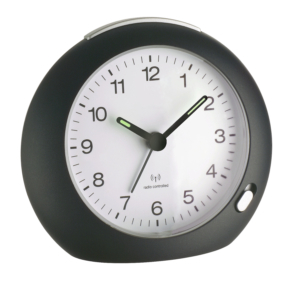 With this radio-controlled alarm clock from TFA, you always have the current time in view and are woken up on time. 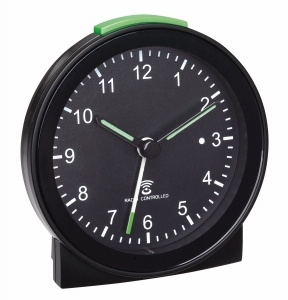 In addition, this alarm clock has a useful special feature. 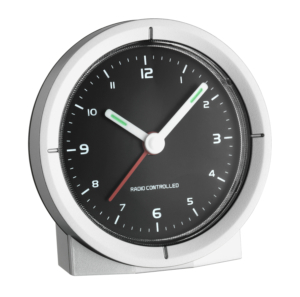 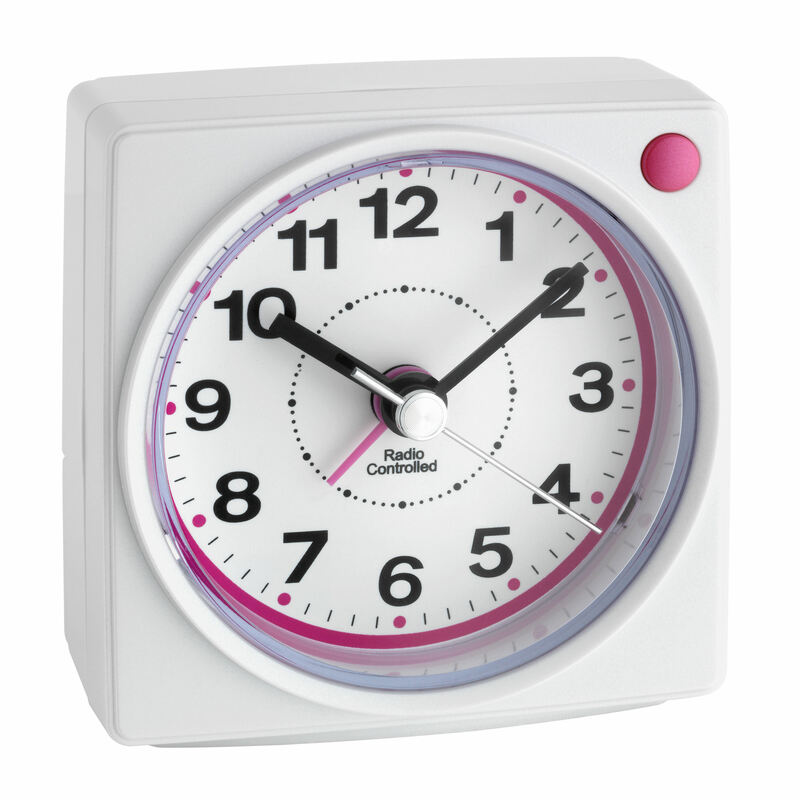 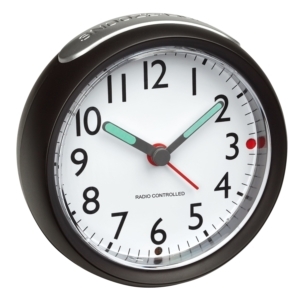 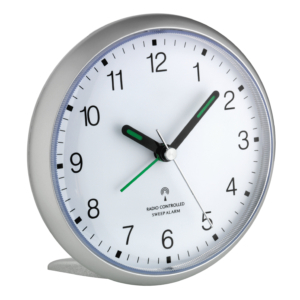 As soon as you set the alarm, the second hand stops, so the clockwork goes quieter while you sleep and at the same time, saves energy at night.